In time, containers will be the means by which all workloads are deployed on server platforms. It makes too much sense. Constructing fake machines around virtual workloads, just to make them portable across servers, was not the architecturally rational thing to do. It was the expedient thing to do, because cloud platforms had not yet evolved to where they needed to be. 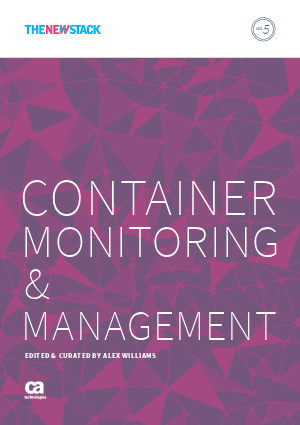 This book presents a snapshot of the emerging approaches to container monitoring and distributed systems management that engineers and their customers are building together.